. 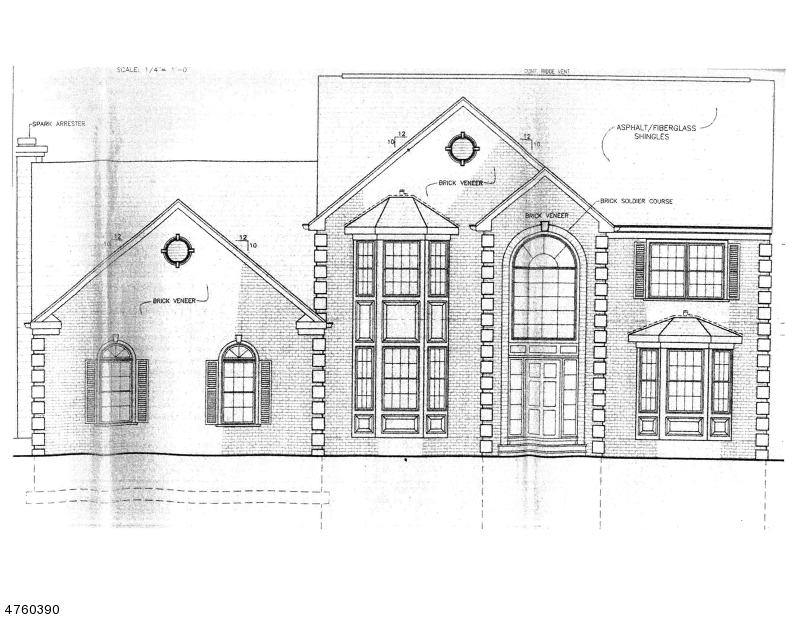 2 new 2800 SF custom colonials to be built. 5 bedrooms and 3 full baths. Two story entry foyer. Gourmet kitchen with granite counters & stainless appliances. Master bedroom with ensuite bath and walk in closet. Full basement and 2 car garage. Hardwood floors in living room and formal dining room. Remaining two homes to be built in beautiful development of newer colonials. Excellent convenient location in Piscataway close to Edison train station, Rutgers and major highways.